-Scott C. Burgess, Esq. Aviation Legal Group, P.A. 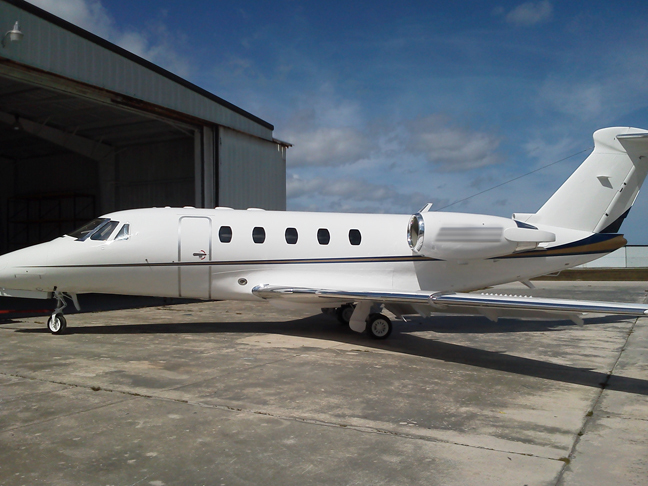 “They did a great job on our aircraft, and we would recommend them highly. When we went in for paint Chip verified all of the criteria for a proper job with the manufacturer (where to paint and where not to paint). He was right on schedule and did a great job. On our first trip, we taxied in and there were a couple of people checking out our paint job. They said they were scheduled to have their aircraft painted and would like to know where we had ours done. They were very impressed with the quality of our finish and would like to see if Chip could get them in. Chip was able to accommodate their time line and the rest is history, I saw their Lear 60 after paint and it looked better than a new aircraft, as our Citation 650 did too. We are scheduling to have another 650 painted and Chips is where we are going. 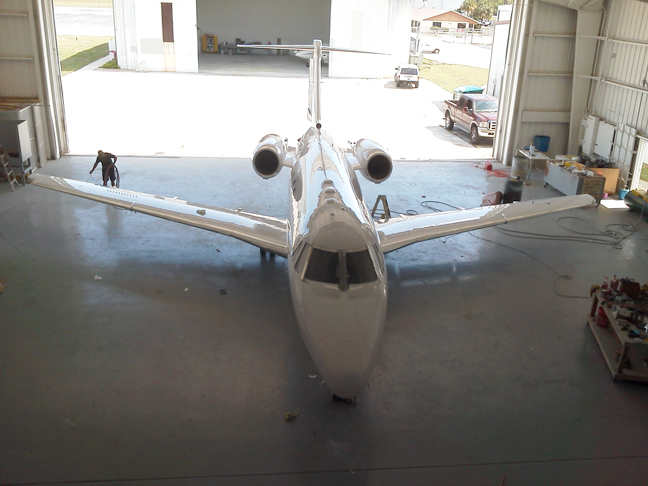 We operate a fleet of 10 aircraft and I would not go anywhere else. It is Chip’s goal to make all of his customers happy. His honesty and Integrity make working with him a pleasure. 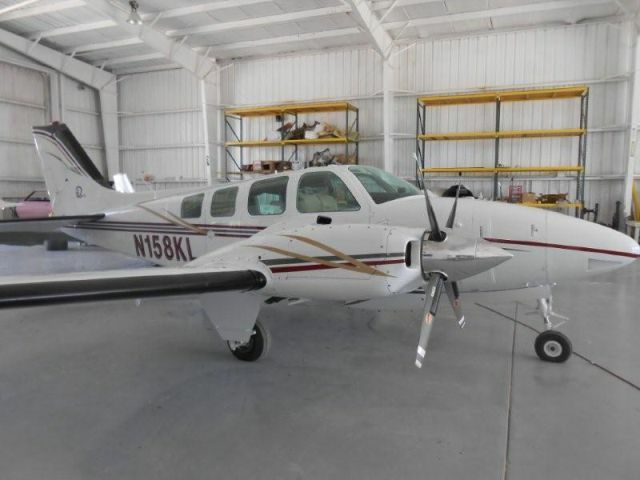 “I recently decided to completely refurbish my Mooney and Apache Geronimo this year with a new leather interior and paint. It has been a project that I have been wanting to do for several years. Finally the opportunity and resources presented themselves. I researched the market thoroughly and found many quality shops to execute the project. After comparing all of them for “best value” I decided to work with Chip’s Custom Paint at FPR.